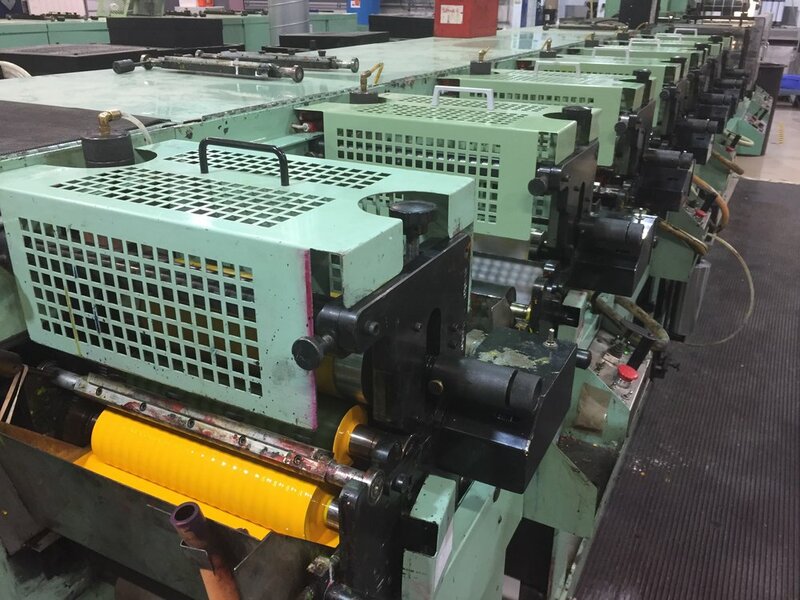 The Rotopress is one of the best presses ever manufactured, and considered by many press manufacturers, like ourselves, to have the most advanced technical designs. The Vandenberg family who were immigrants from Europe, built an excellent engineering company in Cincinnati, USA with machine components of the highest quality and tolerances. 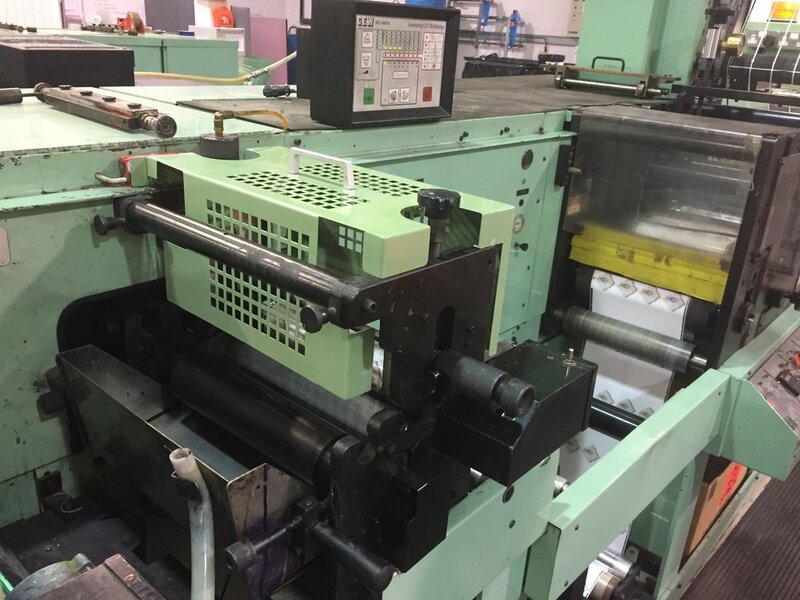 The Rotopress has superseded all expectations, as it is robust and reliable, with very low maintenance costs. 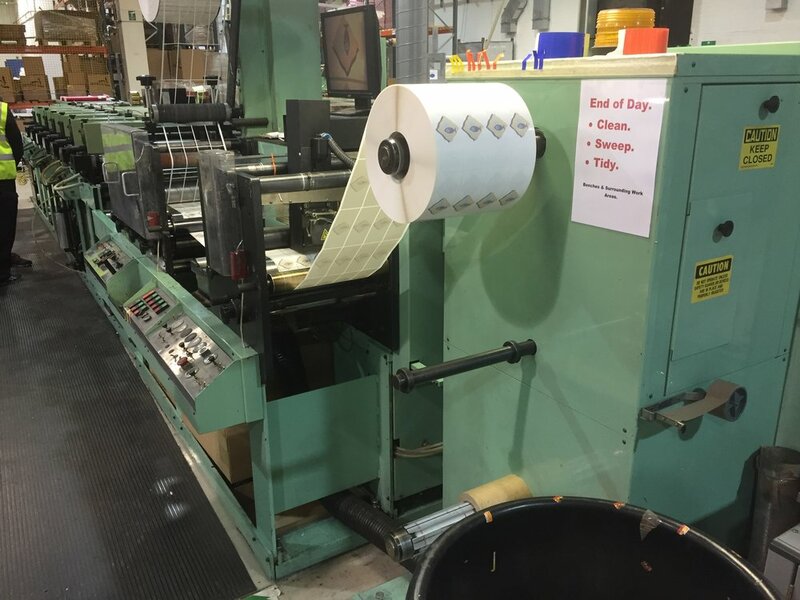 Nilpeter purchased this company for good reason and are now manufacturing their own products and have used the fundamental design of the Rotopress in their latest range of presses such as the Nilpeter FB series. 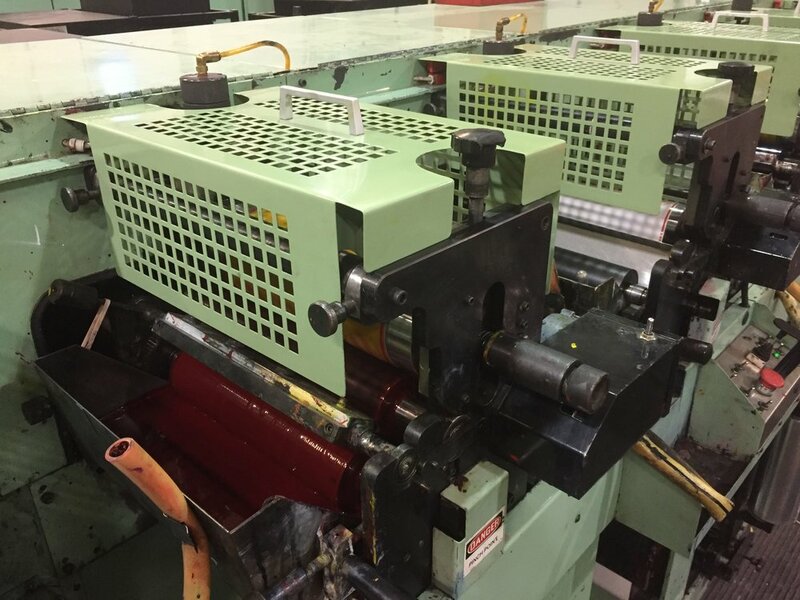 Print cylinders and die cutting cylinders are compatible with Mark Andy printing press models 2200, 4120 & 4150.